Why would anyone embed 3,000 feet of fiber-optic cable straight through an old cranberry bog in an historic town on the coast of Massachusetts? That’s a lot of cable: the equivalent of ten football fields, end-to-end. 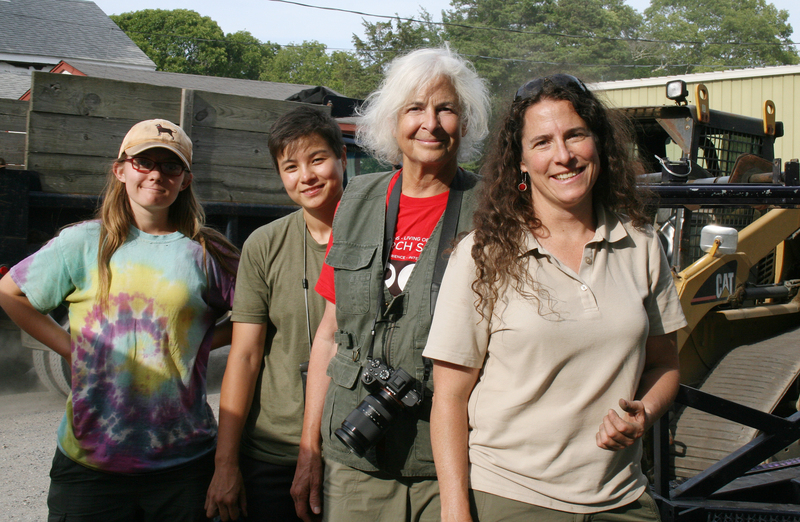 That is the question for Christine Hatch, extension associate professor of geosciences at UMass Amherst, who led an impressive team of scientists and students to do just that during the summer of 2017. The site was the west side of the former Tidmarsh Farms in Plymouth, a nearly 600-acre property that has been the focus of intense ecological restoration for nearly seven years as a large consortium of scientists, engineers, and public and private agencies have worked with the original land owners to return the former cranberry farm to natural wetlands. Spoiler alert: the purpose of all that fiber-optic cable is to learn how to capture more water on this wetland and then to continue to monitor the wetland’s soil moisture. Because wetlands play essential roles in the environment, and because millions of acres of wetlands in the United States have been lost to development and neglect, it is vital to identify and employ methods to keep them healthy and functioning. Soil moisture is a new term to many people, but it is quickly becoming an important part of environmental dialogue, much as ‘ozone depletion’ did in the 1980’s. So what is it and why is it such a big deal? Soil moisture is the water that is held in the spaces between soil particles. It is so important that in 2014, the National Aeronautics and Space Administration (NASA) developed a decade-long mission to study soil moisture from high up in space. Using satellites, they collect data every two to three days using monitors around the world. Experts are hard at work on a project, called “Soil Moisture Active Passive” (SMAP), to analyze the data. One of them, Michael Cosh, a national soil moisture expert, traveled from his office in Washington, D.C. to Plymouth early in the summer to consult with Hatch about siting and soil-moisture instrumentation in the bog. Wetlands do a lot of heavy lifting in the environment. They help with water purification, control floods by storing flood water, protect and improve water quality, sequester carbon, digest nutrients, maintain surface water flow during dry periods, and serve as home to a wide range of plant and animal life. According to the National Oceanic and Atmospheric Administration (NOAA), more than half of all the wetlands in the lower 48 states have been lost since the 1700s. California has lost more than 90 percent of its original wetlands. How will Hatch know if work on wetland restoration work is effective? 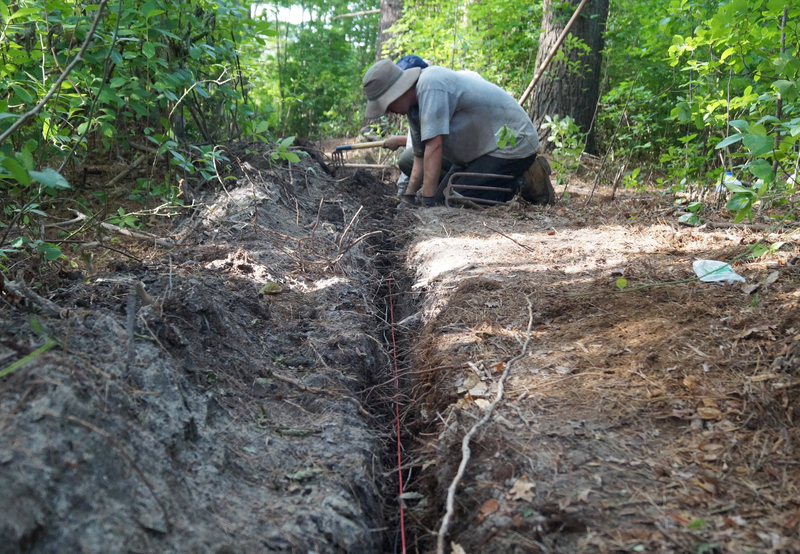 The answer lies in collecting data from fiber-optic cables buried in the bog. While the east side of the bog has been slowly experiencing positive effects of restoration, west side work has just begun. The last cranberry harvest was in 2015, and the newly-inserted cables will both guide the restoration effort by identifying locations of groundwater upwelling, but also help to quantify changes in soil temperature and moisture before, during, and after restoration there. Data collected will have major implications for future efforts in all restored wetlands. The team installed red, white and black fiber-optic cables at three different depths. Most of the cable and wire was installed by pulling it into the ground with a special blade, attached to a "fiber optic plow" mounted on a skid steer. To start this process, Hatch singlehandedly assembled the plow built specifically for this one purpose which had been sent in an eight-foot plywood box shipped from Oklahoma. 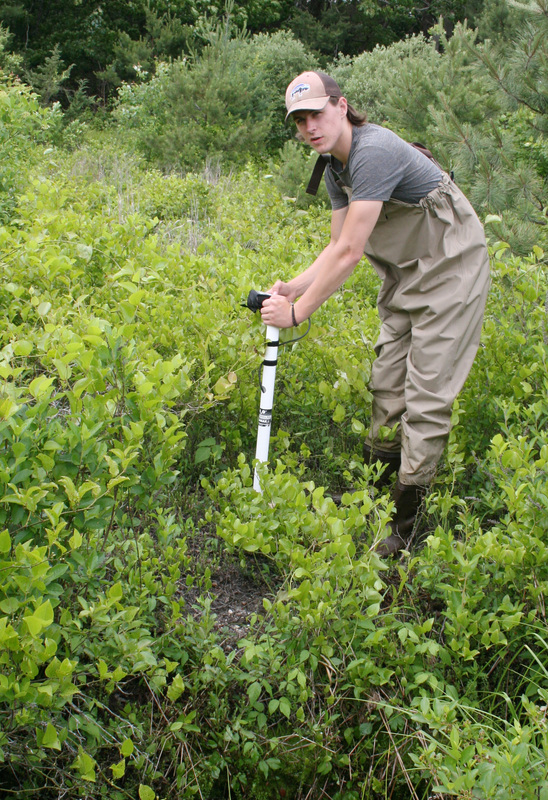 Since 2011, Hatch has been tromping through Tidmarsh in hip waders doing what she loves most: getting wet, getting dirty, and scooping up useful data. She studies both surface and ground water at this site, observing and documenting how it flows. Hatch brings undergraduate and graduate students as well as collaborative scientists from many institutions to this outdoor classroom where she conducts her research. Hatch says, “When we go out to do field work, 75% of our time is spent problem-solving and 25% is doing the work we came to do.” That was certainly true during one expedition to install cable. 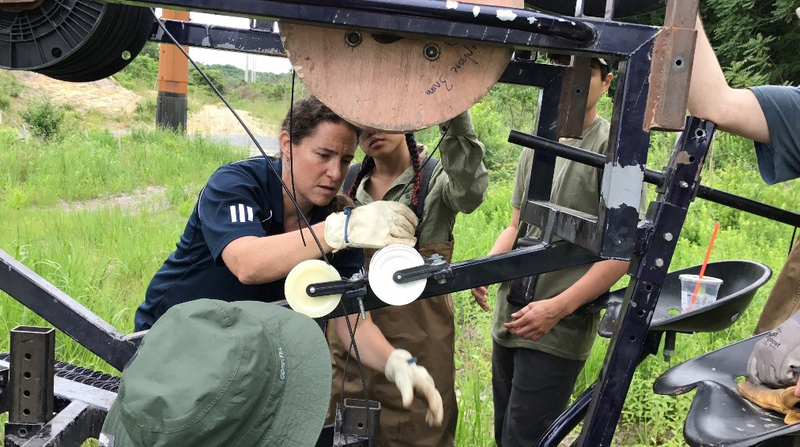 Equipment delays, frogs, turtles and a few minor injuries were just part of the process...such is the life of a field researcher. Why are people drawn to certain professions? Hatch recalled the joy, at the tender age of five, of playing at home in a backyard creek, a rare occurrence in her dry home state of Utah. She remembers attending a public meeting with her family where a discussion took place about diverting the lovely clear water from her home creek for municipal water supply, which eventually happened. The disappointment at the loss of that prized natural habitat stayed with her, thus laying groundwork for what would become her career passion. 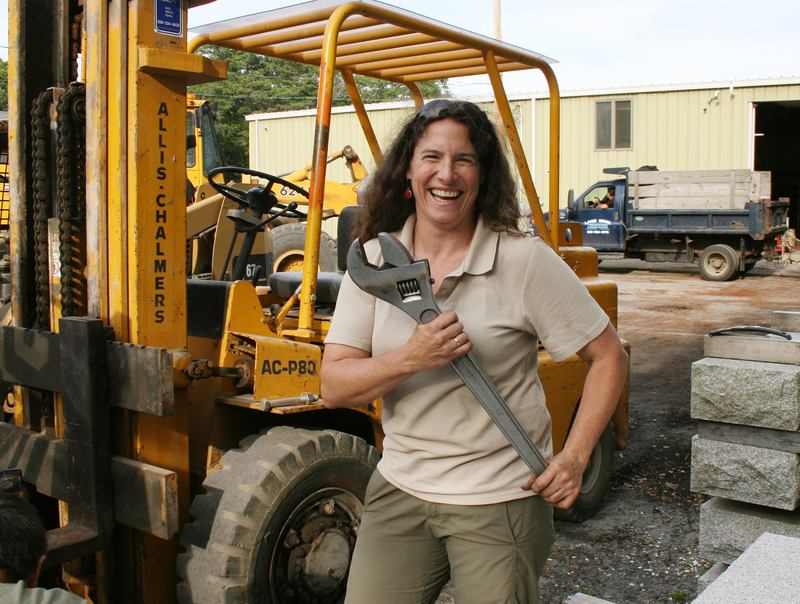 Because she is drawn to “things that improve people’s lives and the planet,” she pursued a doctorate in geosciences. Hatch has made sure that extension education was a big part of her work, working directly with people through interactive education and providing practical solutions to real problems. That’s part of what was missing at that long-ago public hearing about her childhood creek. Landowners Evan Schulman and Glorianna Davenport have encouraged research efforts of professionals from a variety of interrelated disciplines including land management, conservation, ecology, climate science and geosciences. They have always had one stipulation for anyone who worked at Tidmarsh: that information gathered was to be shared among and between all colleagues working on site. Hatch relays, “This whole-hearted, all-inclusive approach is an amazing mechanism to getting much-needed information out. 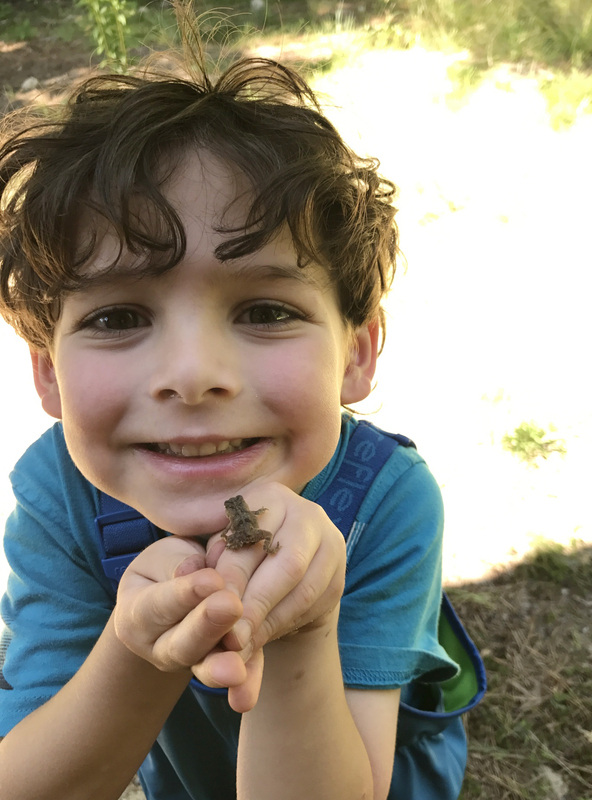 A place where everyone is invited to ‘play-in-the-sandbox’ is so rare - it never happens!” Often, researchers like Hatch find that gaining access to a private site to collect data is difficult. Many research projects are short-lived with results sitting on a shelf collecting dust. 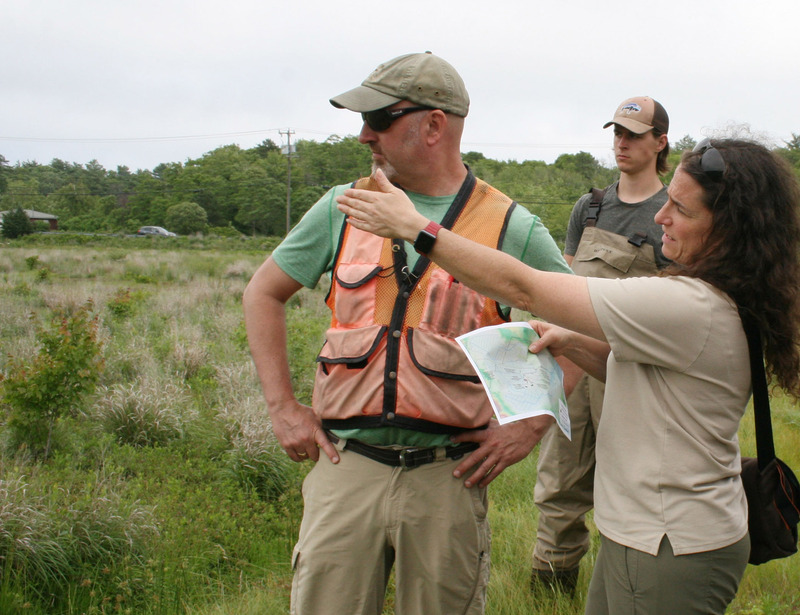 In sharp contrast, one of the hallmarks of the Tidmarsh project has been that scientists have been welcomed with open arms. This thoughtful approach has created respectful collaborations as scientists and environmentalists flock to the site with a rare eagerness, engaging in a remarkable transformation. This is a key moment in Massachusetts cranberry history with a shift underway for cranberry farming in the Commonwealth. Massachusetts cranberry bogs are dominated by small, odd-shaped bogs that follow the contours of the natural wetland areas. These picturesque bogs are not as efficient as the modern, rectangular bogs found in Wisconsin and Quebec, now the two largest growing regions in North America. 50% of the Massachusetts acreage is planted in the traditional varieties that produce smaller fruit, are not as productive as the newer hybrids, and prefer the growing conditions found on wetland bogs. The market is demanding more large-fruited berries that are widely planted in Wisconsin and Quebec. Many Massachusetts growers do not have the resources to retool their bogs with the higher-yielding varieties. For these reasons, coupled with some growers receiving historically low prices for their fruit, their best or only option may be to retire these bogs from commercial production. At the same time, there is increased general interest to preserve the natural wetlands beneath these high-value lands in Massachusetts. Without restoration techniques like those that have been established at Tidmarsh, fallow cranberry farms would gradually transition into pitch pine woodlands because the sand applied as part of the farming practice has disconnected and drained the water from the wetland soils beneath. There would likely be significant loss of wetland functions if dry woodlands become the dominant landscape system. Water, water everywhere. An army of frogs croak, very loudly. A great white heron glides gracefully across a marsh. Herring swim back to a cold water habitat to spawn. All signs of a healthy wetland. This is the narrative of a century old, newly transformed, cranberry bog. 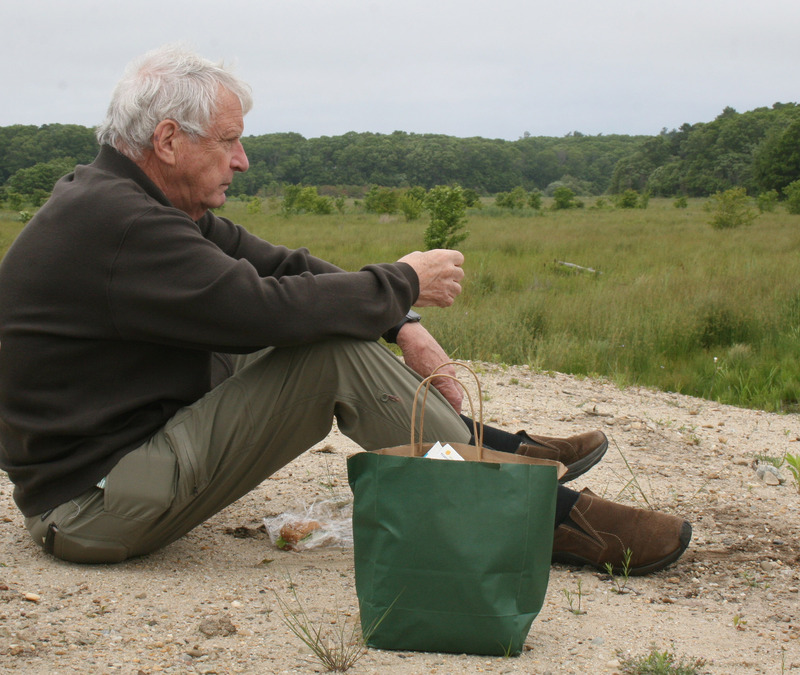 In Plymouth, this extraordinary restoration project at Tidmarsh Farms has set the stage for a transformative process of the land, returning an active farm back to what it was 100 years ago: a coastal wetland. Not precisely the same conditions as those when the Pilgrims landed in 1620, but significantly closer to the healthy natural environment it once was.